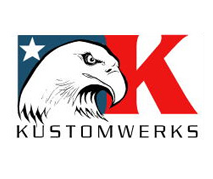 If you want a bike built from the ground up, service, repair, customization, performance, paint, or collision work we aim to give you the best and most economical service in the country. We provide above average service with a friendly environment where you can get your classic and late model motorcycles worked on. There is no job we can’t handle or won’t be willing to talk over with you. Contact us today to find out what we can offer you. We do all factory required maintenance within specs to maintain your warranty and keep your bike in its best running shape. 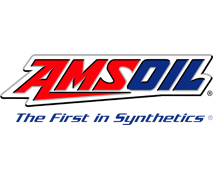 All services include Amsoil premium synthetic fluids and a thorough inspection for any other needs. Is your bike acting funny, or making a strange noise, bring it to us for an in-depth diagnosis. We are more than “part changers” and will make sure that your bike is repaired the correct and most economical way for you. Have an older bike lying around; let us restore it to its former glory. We will use all original parts and colors wherever we can to retain as much originality as possible. Looking to change something on your bike, come in for a consultation and we can personalize your bike to your style and personality. 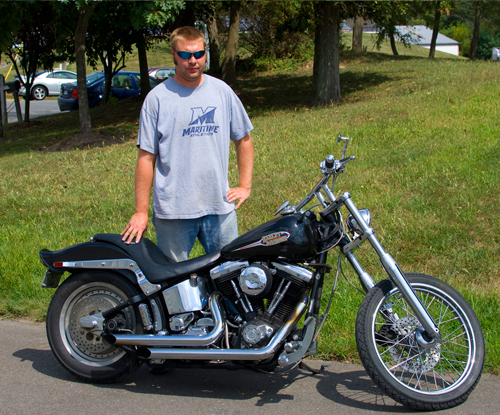 We can find, install, or even make any parts you are looking to put on your bike. If you want some more pep from your bike we can find a performance package to match your budget. 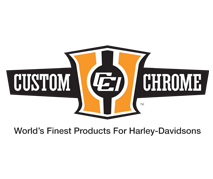 Whether you’re looking for air cleaners, exhaust, carburetor jetting, EFI tuning, cams, big bore kits, or full motor workups we can accommodate you. With a full service body and paint shop, including a computerized paint mixing system, we can create any color combination you desire. We can also apply the graphics or design you have been thinking about to make your bike one of a kind. We work with all insurance companies to ensure that you bike gets repaired correctly and to get you back on the road as soon as possible. We offer palletized storage in a climate controlled warehouse for those who don’t have a place for their bike during the off season or who might be out of the area for extended periods of time. Combine this with some of our other offerings for a discount package. We are pleased to offer FREE! Pickup and Delivery within a 10 mile radius. If you are outside that area we would still be happy to pickup and deliver your bike for a nominal fee. 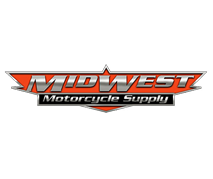 Our power sports division is happy to help with any of your boat, personal watercraft, dirt bike, UTV, or ATV needs. Contact us for more information. I have been a mechanic for the past 13 years and building bikes from the ground up for the past 7. I have experience in fabrication, machining, welding, servicing of all kinds of bikes, motor work, performance, electrical work/wiring, and anything else you can think of. I have been riding for 12 years now and have owned several bikes from dual-sports to the current Harley I ride. I also am a full time professional fire fighter here in Northern Virginia. I look forward to being able to help with anything you can come up with for your motorcycle needs. My interest in vehicles started at the early age of 5 with model building and toy car collecting. I progressed to bicycles, skateboards and tinkering with my friends mini bike. Right out of high school I bought my first car, a 69 Charger. My automotive career started in a high line body shop that specialized in Jaguars. After 7 years there I moved to a restoration shop in Fairfax. After a few years I was offered a position in the Jaguar dealer's body shop in Tyson's Corner. After 6 years there, I decided to open my first shop back in Fairfax in early 1998. 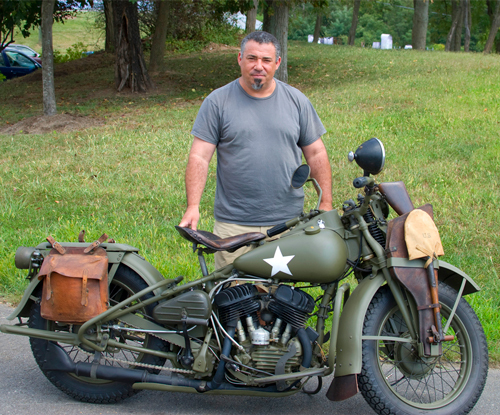 My interests have always been in antique cars and motorcycles and WWII military vehicles of all types. See what we've been up to around the shop.